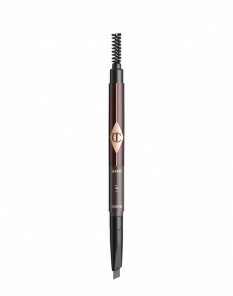 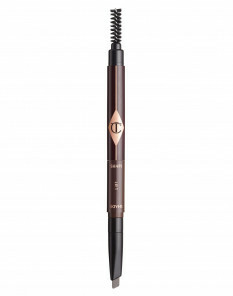 Eyebrows frame your face, so create thicker, beautiful brows worthy of the catwalk with Charlotte Tilbury’s range of eyebrow products to showcase your beauty. Choose from eyebrow pencils to suit every hair colour and eyebrow gels, perfect for naturally thicker-looking eyebrows with micro-fine bristles for extra precision. 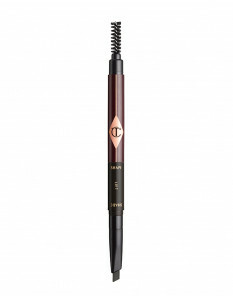 Use an eyebrow pencil to create your perfect arch and elongate the brow, while you brush up your eyebrows with an eyebrow gel to set it in place. 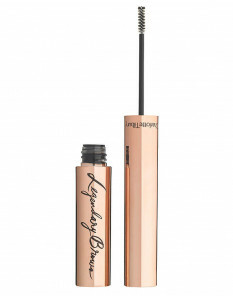 When you’re ready to take it all off, shop our eye makeup remover.